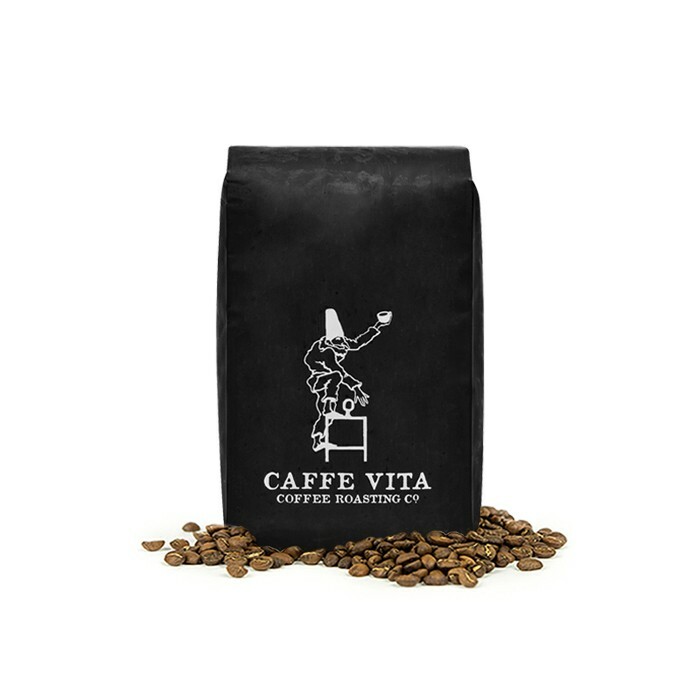 The Novacella Decaf was blended and roasted for you by Caffe Vita Coffee Roasting Co. Caffe Vita takes great pride in maintaining a full-flavored, quality-focused decaf. Only achievable through careful selection and layered blending, the Novacella is for those searching for flavor without the buzz. This blend of South American and Indonesian decaf coffees has hints of cedar, cocoa butter, and roasted hazelnuts. This one was just OK, more dark than medium roast. Smoky is an accurate flavor descriptor. I found this too roasty. It would probably be better in drinks made with sweeteners, as the bold taste would be discernable through other flavors. But I drink mine straight or with only milk. Please never send me decaf. Don’t love it. Personal preference on flavor and this one isn’t for me. It just kind of dies in mouth. Darker roast than I expected. Decent taste for decaf, but less of the rich flavor I prefer in a lighter roast. Has a very strong bitter taste. We didn't enjoy it. Excellent decaf. 1:15 ratio is perfect for me. Makes the perfect evening brew. One of the best decaf coffees i have had. Surprised by the great taste! Comfort coffee, pairs well with cream and sugar. Outstanding after dinner drink. Great flavor and aroma for decaf. Would enjoy again.